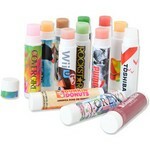 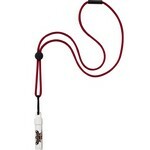 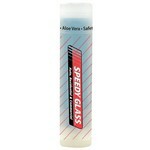 We provide a wide selection of Custom Screen Printed Lip Balm. 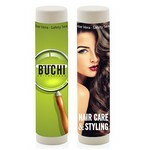 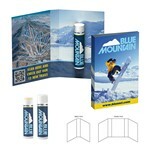 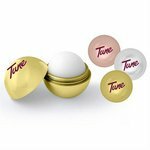 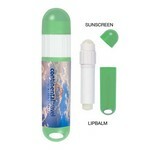 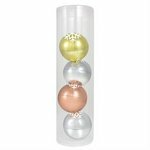 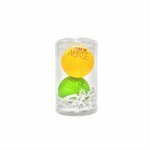 Our full color lip balm can reproduce full color images and illustrations to support your logo and marketing message. 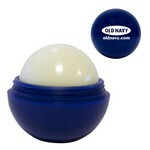 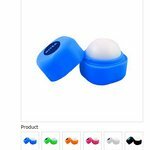 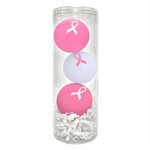 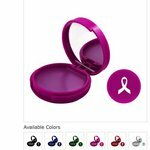 Our custom lip balm can also come with stock designs ready for you to add your logo and ship right away. 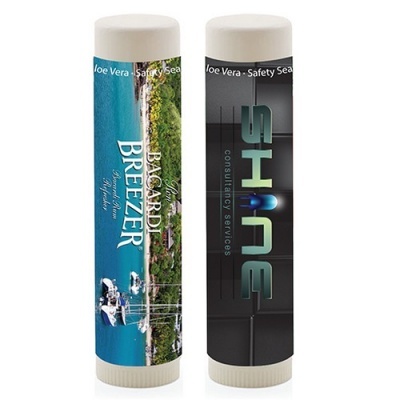 We understand the special demands of custom printing lip balm and sunscreen and we are consistently and efficiently responding to the needs of our customers. 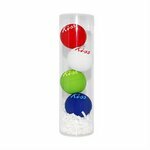 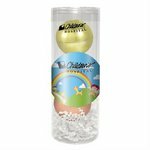 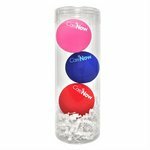 All of our Full Color Lip Balm can be decorated with your company logo and message. 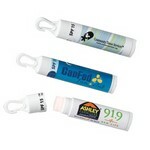 These are just a few of the custom lip balm and sun sccreen marketing and promotional styles we distribute.